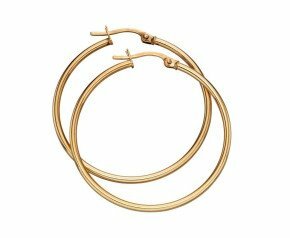 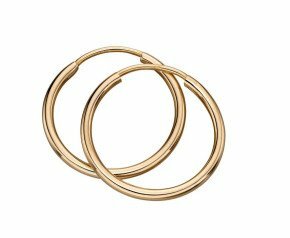 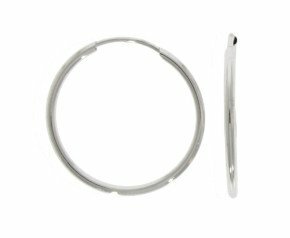 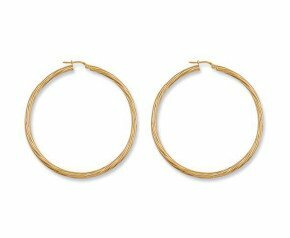 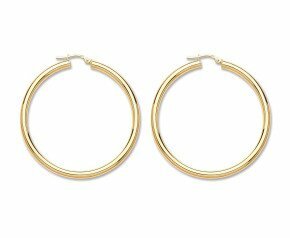 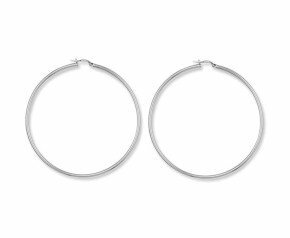 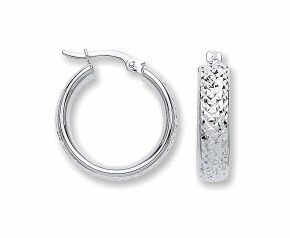 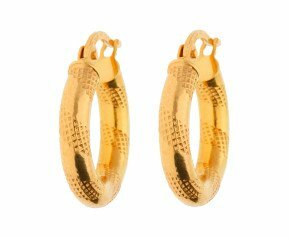 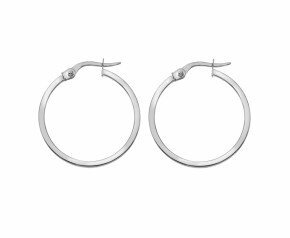 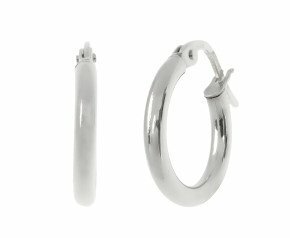 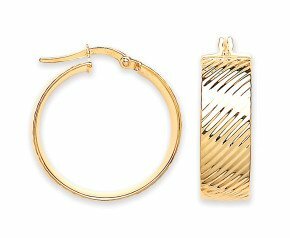 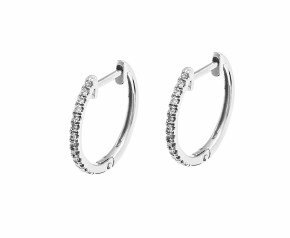 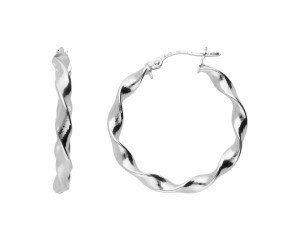 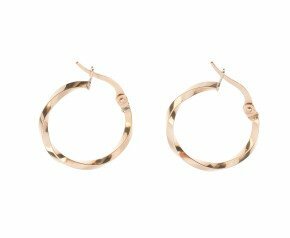 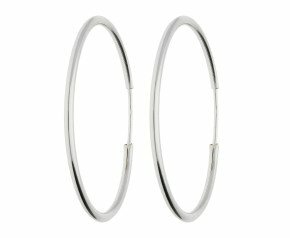 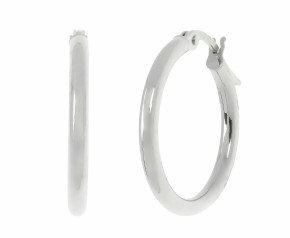 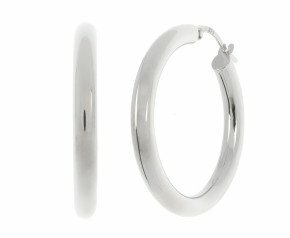 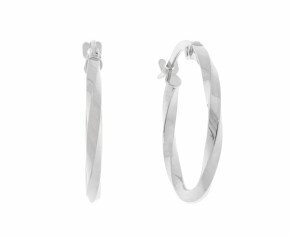 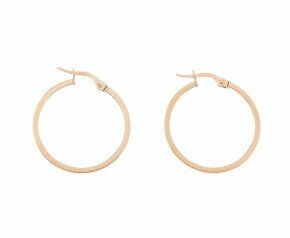 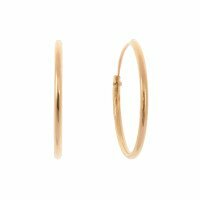 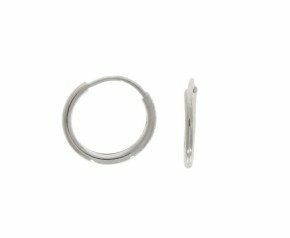 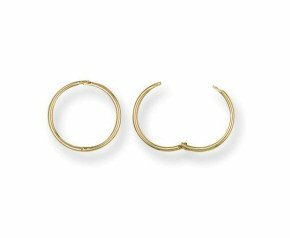 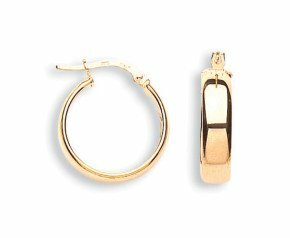 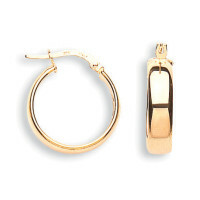 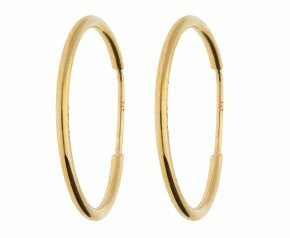 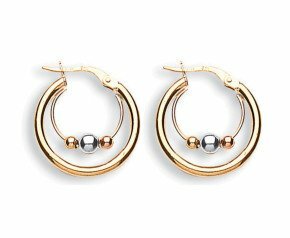 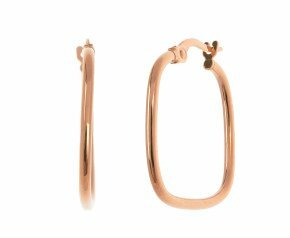 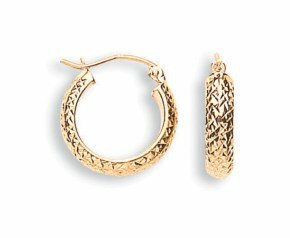 Hoop Earrings - Known as creoles, sleepers, hoops and huggies, find all varieties here in our fabulous and fashionable selection. 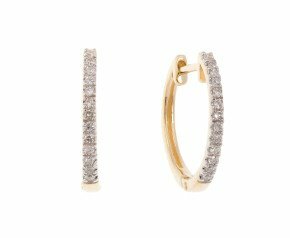 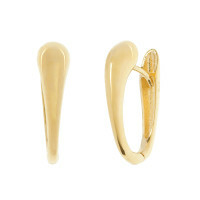 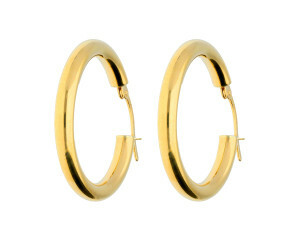 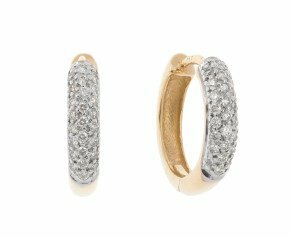 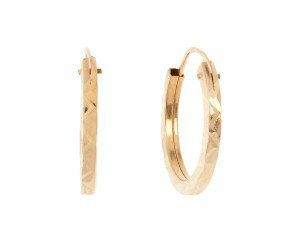 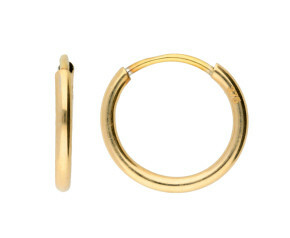 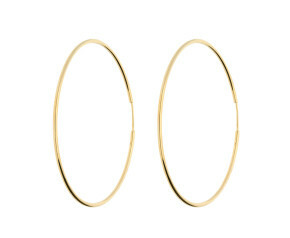 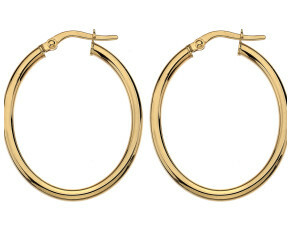 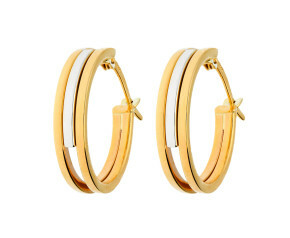 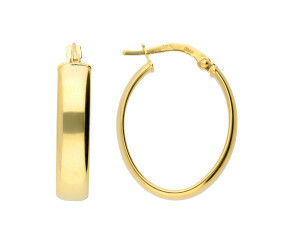 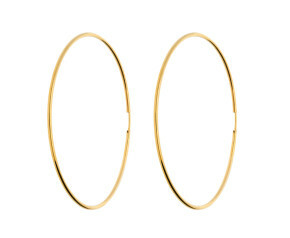 From sparkling diamond set hoops to plain gold hoops. 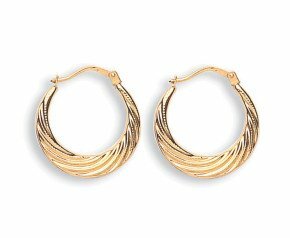 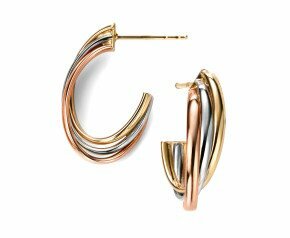 These popular earrings are simple, elegant and comfortable for everyday wear or bold, bright and glamorous for evening attire. 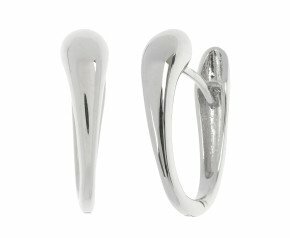 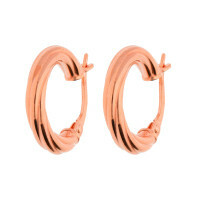 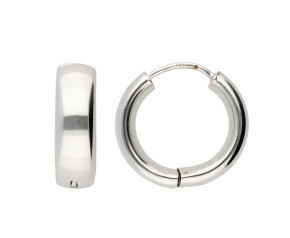 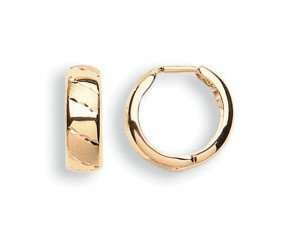 Choose from 9ct or 18ct in yellow, white and rose gold or sterling silver. 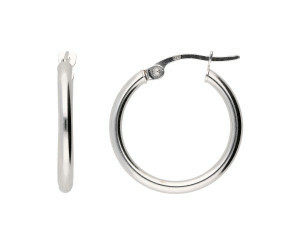 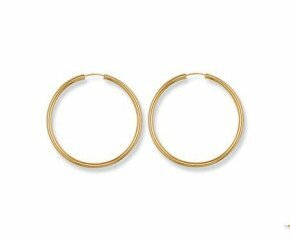 Hoop earrings have been found from as early as 2500 BC. 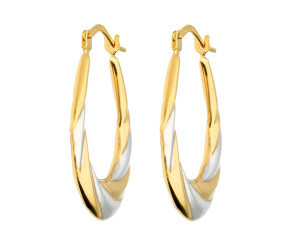 Variations on the design have been applied ever since and it’s still one of the most sought after styles today. 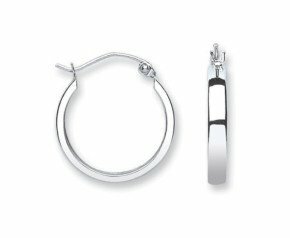 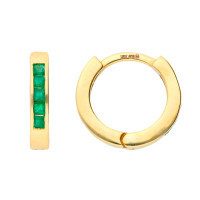 Browse our collection of plain and gem-set examples.